Winter Ski and Snowboard Getaways! Do you require group transportation for skip trips to Mont Tremblant, Mont Cascades, Edelweiss, Mont Ste-Marie, Camp Fortune, Vorlage, Pakenham, Calabogie etc? We provide group transportation for up to 11 passengers plus equipment to area ski resorts. (613) 716 2110 to make a reservation. The finest group van transportation in Ottawa. We provide group charter services for weddings. 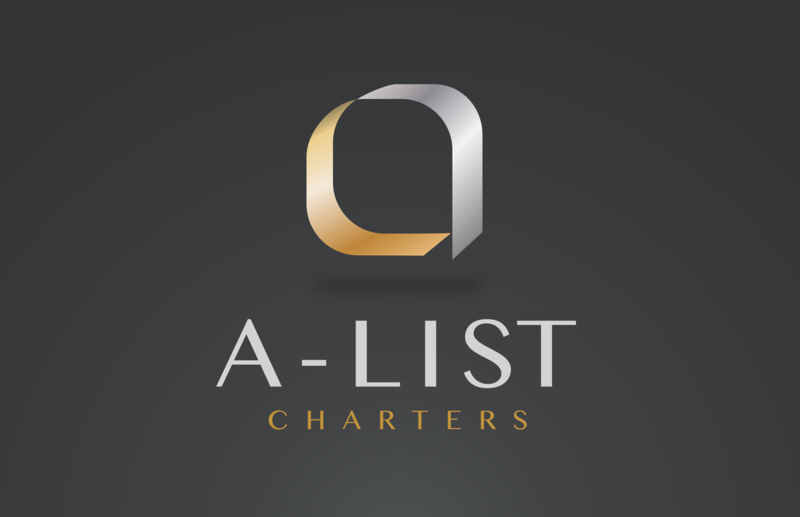 Corporate and team charters made easy. Airport transfer by luxury shuttle van. We can make your ride to the airport more luxurious and entertaining than you can imagine. Plus, we offer a simple hourly, half and full day flat-rates within / outside of Ottawa and the greater Ottawa areas.